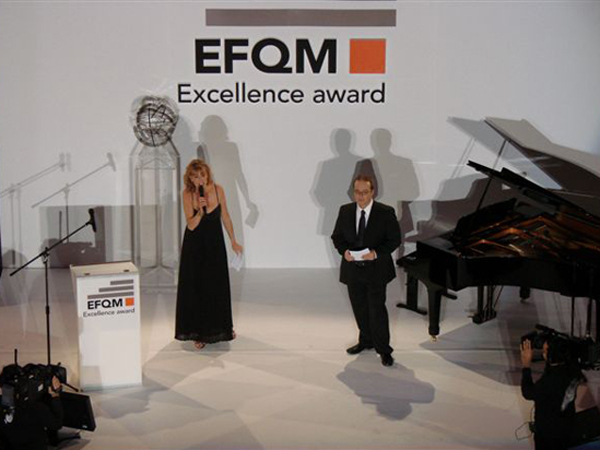 EFQM (formerly known as the European Foundation for Quality Management) is a not-for-profit organisation, established to support sustainable economic development through excellence in management. Based in Brussels, the foundation seeks to inspire by engaging business leaders to learn, share and innovate using the EFQM Excellence Model - a management framework that is widely used in the public and private sectors throughout Europe and beyond. 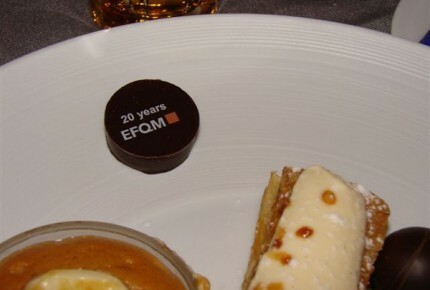 Input from high-profile figures is crucial to EFQM, and a significant VIP presence at the group’s annual forum means that event quality and presentation is absolutely vital. 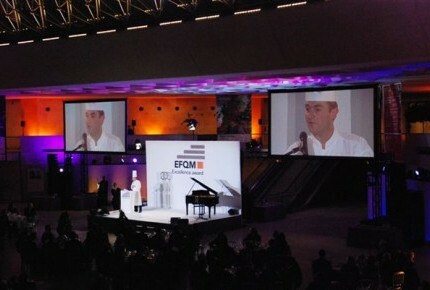 But EFQM membership is extremely wide, and also quite diverse. So these different profiles – and corresponding needs and objectives – are another important element that has to be factored in when planning the yearly meetings. These issues were to the fore in 2007, when EFQM decided to stop taking on a new locally-based PCO (Professional Conference Organiser) for each forum, which is held in a different country every year. This had meant explaining the event anew every time, and so – to ensure efficiency and consistency – the search for a suitably international PCO as a long-term partner began. With our worldwide presence and depth of experience, AIM Group met the bill perfectly. 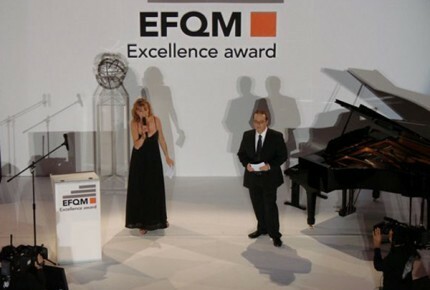 That and the fact that we had worked to understand the client and their needs as much as possible by specifically visiting several EFQM Forums. The continuity in the relationship certainly makes the forums easier to run, but different challenges inevitably arise every year: tax issues, cultural aspects, new partners and vendors… the list goes on. 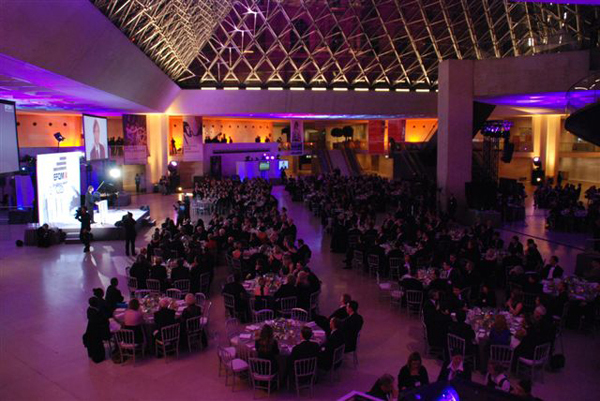 But at AIM we accept that uncertainty is a normal part of event planning, and with our network of offices and detailed location knowledge we have been well-equipped for the task, and have also kept a tight rein on budget for this not-for-profit group. 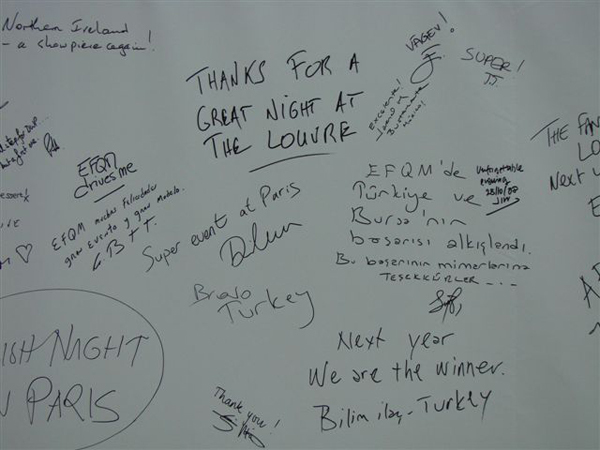 Our problem-solving ability was much in evidence when, in 2009, the annual forum was to have been held in Dublin. , Ireland, however, was particularly hard hit by the financial crisis, and when sponsors and government funding disappeared with just a few months left, the Dublin event became unviable. We worked with the client to find a solution, and – with the clock ticking – set up a task force to expedite matters. Thanks to our buying power, we were able to negotiate with suppliers so to avoid cancellation fees. Meanwhile our European office network was activated to find another location (Brussels, Belgium) at short notice. Within days we had found an alternative location, hired a venue and signed up new suppliers, and even managed to obtain improved rates to help cover some of the investment lost in Dublin. 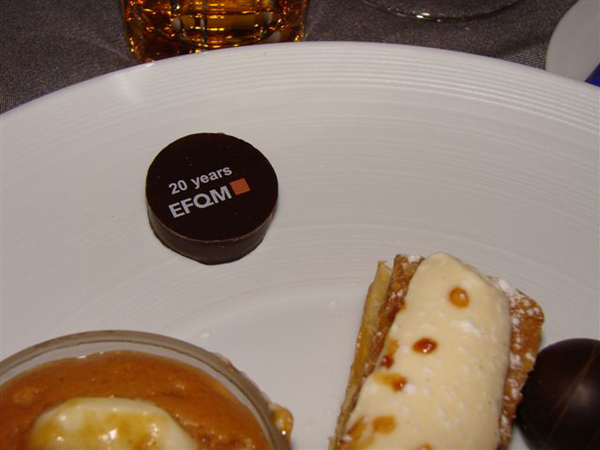 We kept the conference attendees fully informed throughout, and managed to put on the event that EFQM and its members were looking for. reception at BMW World in Munich.